How do I add or Change a YouTube Profile Picture / Avatar? There is no doubt that the vast majority of Internet users are making use of YouTube platform, the most popular site in videos sharing and uploading. 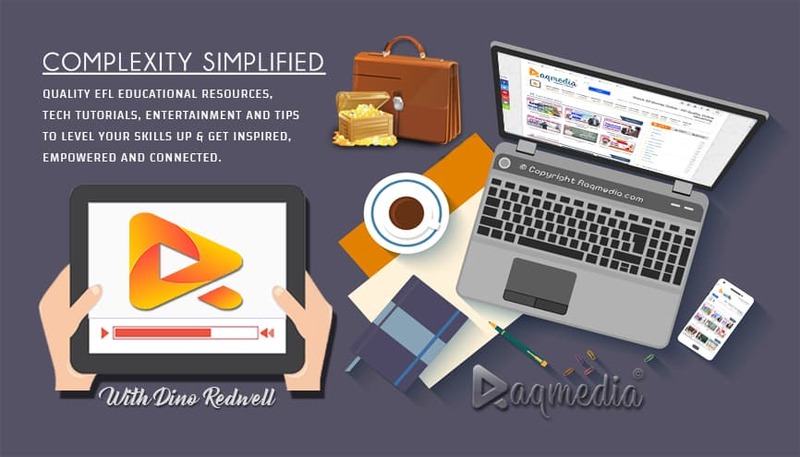 YouTube offers numerous services especially the ability to display videos of more than one quality and more than one format and gives you the option to create a channel to share your passion with viewers all around the world. 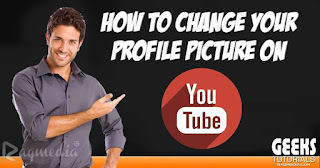 Your profile picture should be simple and reflect your channel content. It must comply with the YouTube Community guidelines. It is advisable that it be unique and do not duplicate other avatars. You can check our exclusive tutorials to help your build and grow your channel like most of the largest ones here. If you still have any questions or have other ways to share, we will be glad to read them in the comments box below 👇 😃.